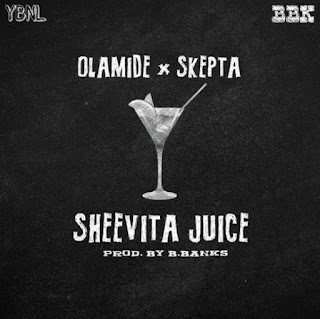 YBNL chief Olamide links up with British grime artiste Skepta on the new tune Sheevita Juice. 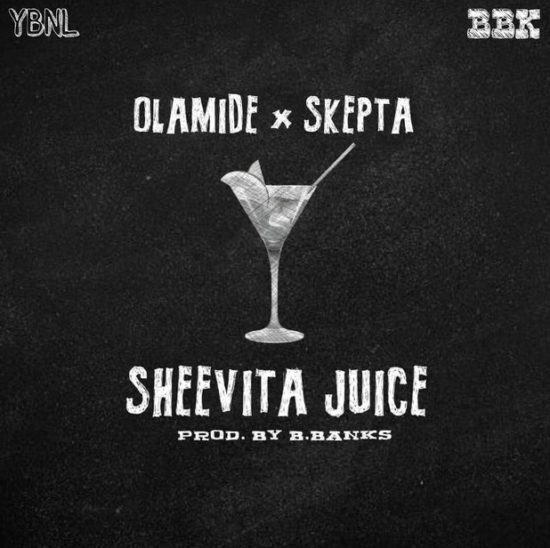 From the title it can be thought that the inspiration for the record is gotten from the juice Chivita. The new tune is produced by BBanks for BBK and YBNL.